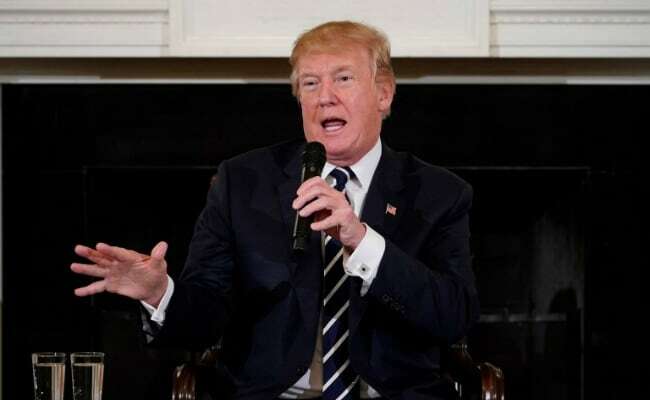 Trump while announcing his South Asia policy had accused Pakistan of harbouring terror outfits and asked it to do more in the fight against terrorism. Donald Trump while announcing his South Asia policy had accused Pak of harbouring terror outfits. Washington: President Donald Trump is "not satisfied" with the progress made by Pakistan in its fight against terrorism and the US for the first time is holding Islamabad accountable for its actions, the White House said today. The remarks by White House Deputy Press Secretary Raj Shah came amid the ongoing meeting of the Financial Action Task Force (FATF) in Paris where US is leading efforts to place Pakistan on an international terror-financing watch list. "I know that we have restored some clarity in our relationship with Pakistan. For the first time we're holding Pakistan accountable for its actions," Mr Shah told reporters. "We've seen modest progress in terms of Pakistan's actual acknowledgement of these concerns, but the President is not satisfied with progress when it comes to Pakistan," Mr Shah said responding to a question on the progress made in the President's South Asia Policy which was announced in August last year.